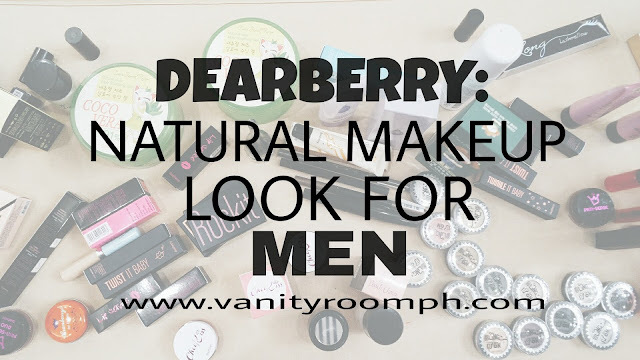 Enough with the story telling because today, I wanna share how I do my natural makeup look using Dearberry products that I've got last September 3 on Dearberry's Bloggers Con. This post is dedicated to my male readers who wanna start putting on makeup, who loves putting on makeup, and for those who also hate. 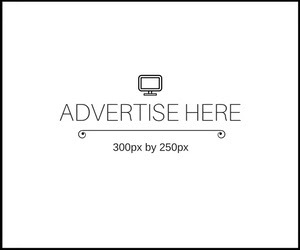 I'm hoping to convince you after reading this quick tutorial. 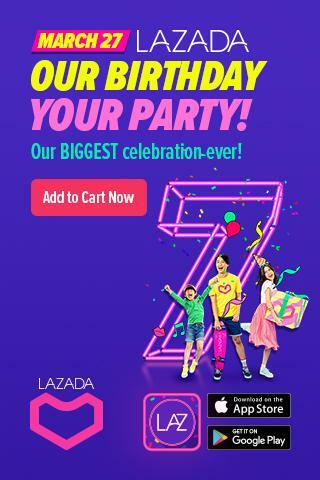 This is also for girls who love makeups. 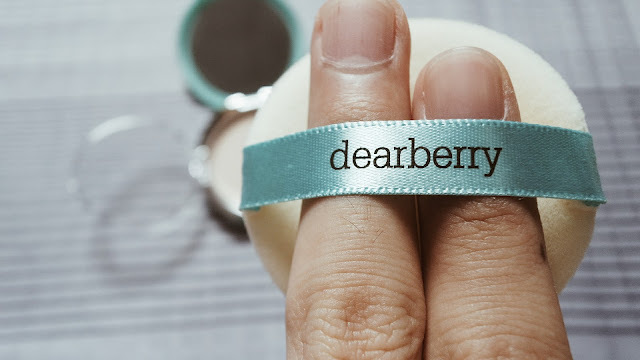 I know you'll still read this because you wanna know my thoughts about Dearberry. Correct or correct? Haha. The brand essence of Dearberry is “affordable high quality cosmetics made with ingredients from nature”. Dearberry believes the simple truth, “healthy skin is most beautiful” and sticks to the basics, “ firstly keep skin healthy, then optimally solve target issues ”. REMEMBER: Less is more! 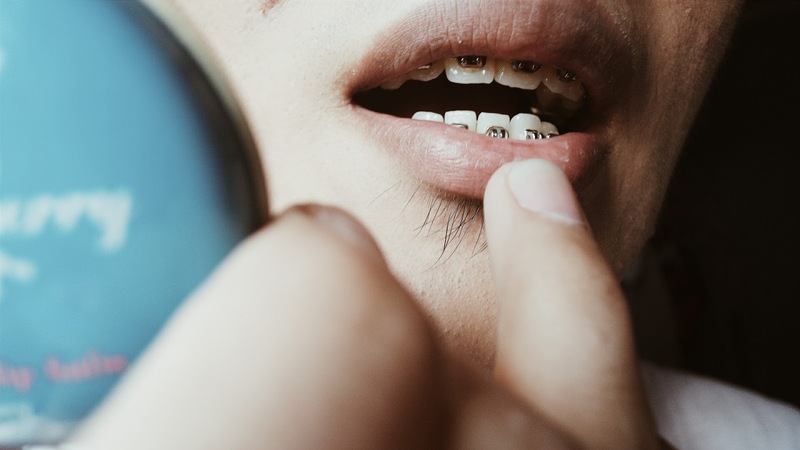 Do not be too excited to put on a lot. Just put an appropriate amount because you can add another layer later on. It's easier to add. Agree? 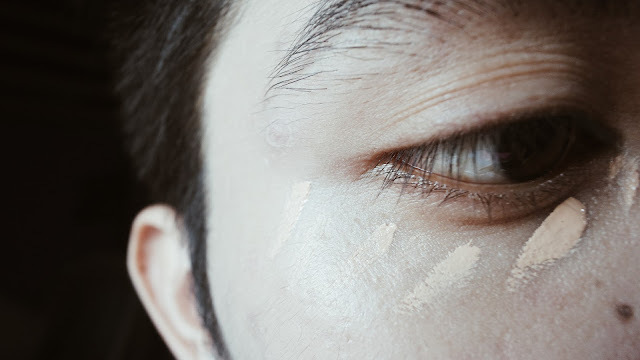 After cleansing your face, tone it and apply your favorite moisturizer. 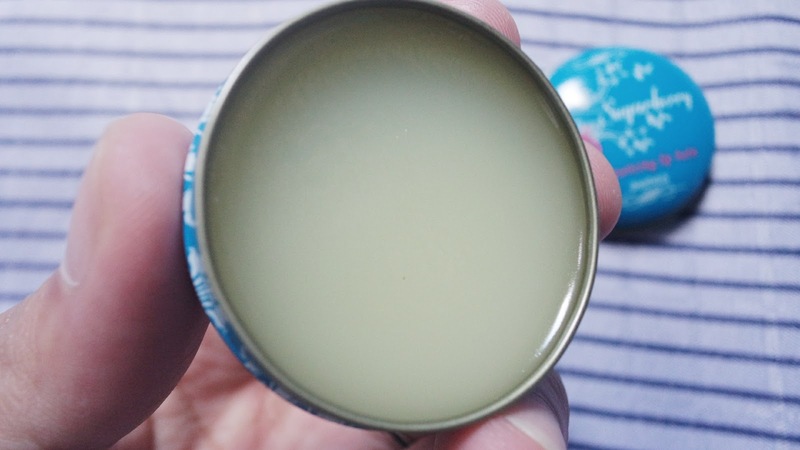 For this tutorial, I used Dearberry's Popular toner and emulsion. 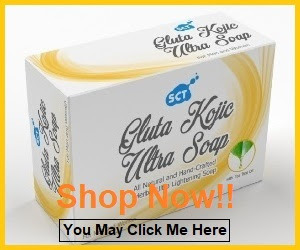 This fresh toner is absorbed quickly without stickiness and prevents dry skin after washing. It's also mild and hypoallergenic. 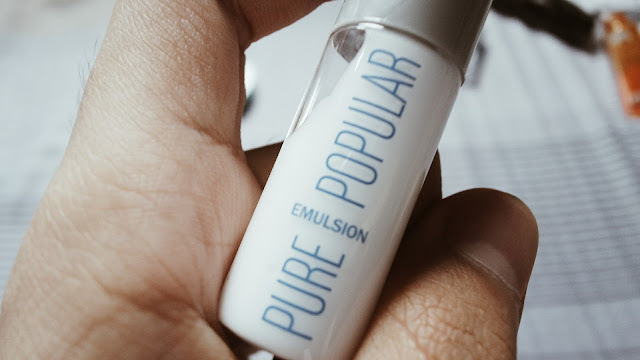 Pure Popular Emulsion protects the skin from external harmful environment, and with various moisturizing, nutrition components make our skin healthy. I am supposed to apply primer for this step but I chose not to so we can test the longevity of their products without using any primer. So the second step is concealing. 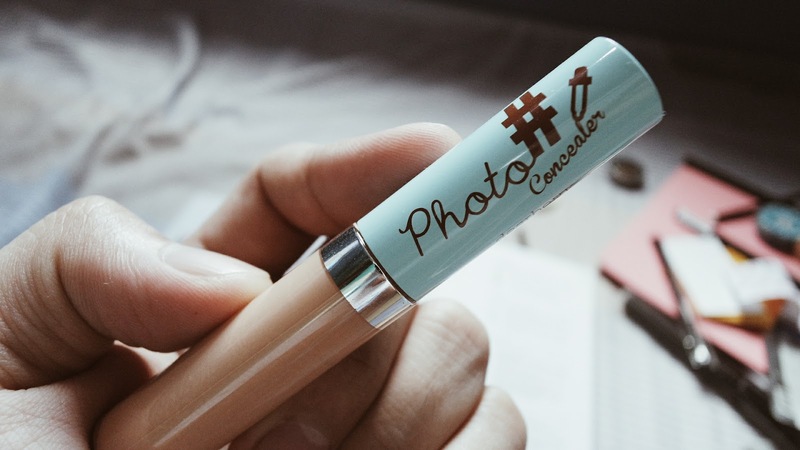 Go ahead and conceal your dark circles and the imperfections on your face using Dearberry Photo Sharp Concealer. I super love this concealer because it's not sticky and it blends well on skin while providing an amazing coverage. It also brightened up my under eye area. I've got the shade natural beige. 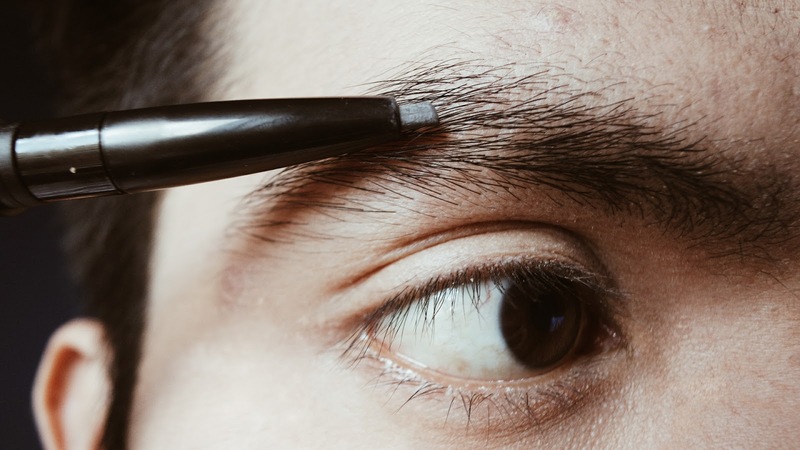 Put on foundation (liquid or powder whichever you prefer). 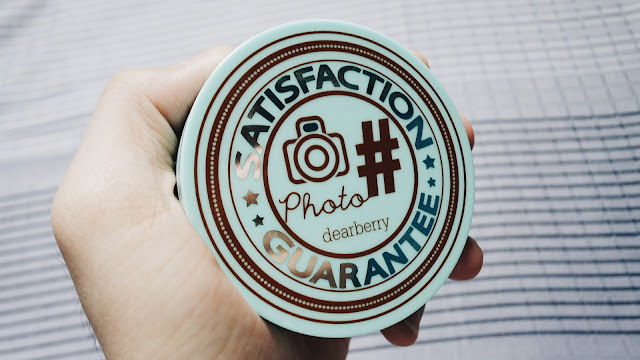 I'm gonna use the Photo Sharp Pack from Dearberry of course! 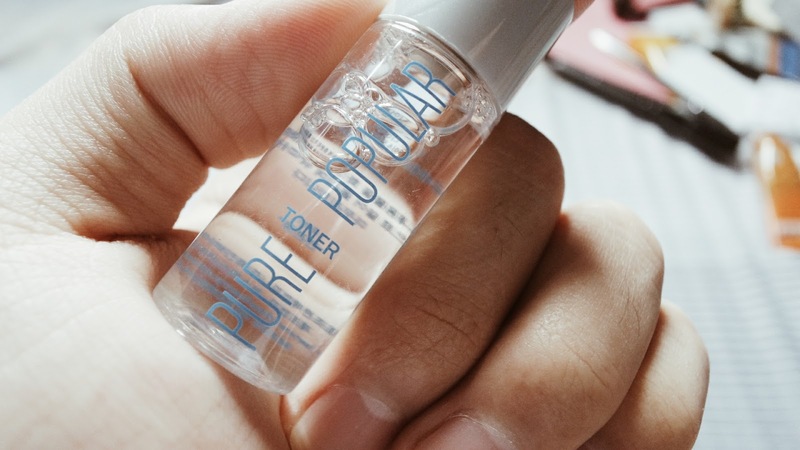 This is a lightweight base that gives your skin moist and smoothness with the soft focus effect, which covers the blemishes and brightens your face. 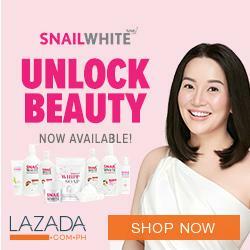 The shade that I've got is a little lighter than my skin tone (light beige) but that's OK because my face is acidic and it will surely oxidize. 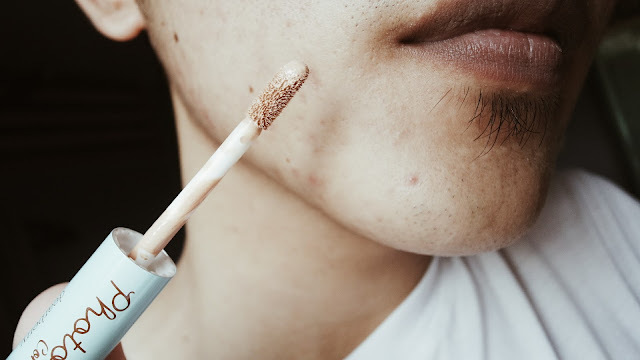 For those who have no idea what I'm talking about, oxidization occurs when the minerals and fats in the foundation react with pigments in the skin causing the skin and foundation to look darker, yellow or orange as the day progresses. 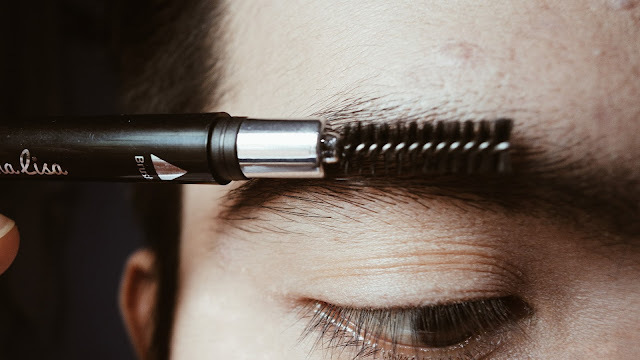 Enhancing eyebrows (optional). If you're not satisfied how your brows look or if you wanna add some definition to it. 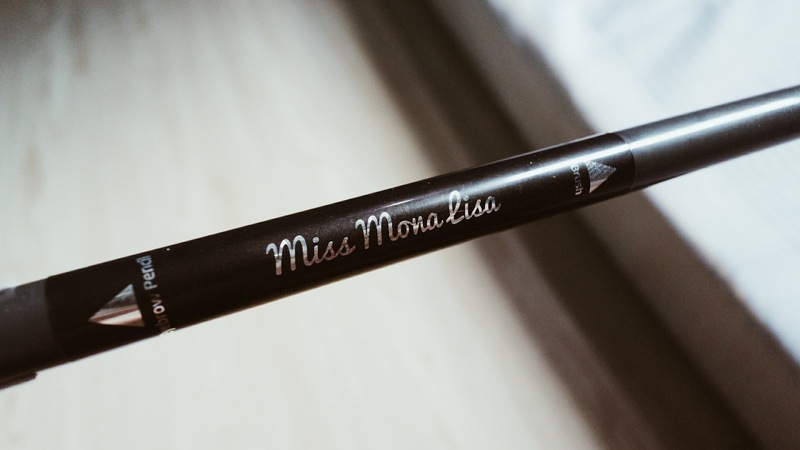 Go ahead and follow the stroke of your brows using Dearberry's Miss Monalisa Eyebrow Pencil. I've got the shade Smoky Grey. 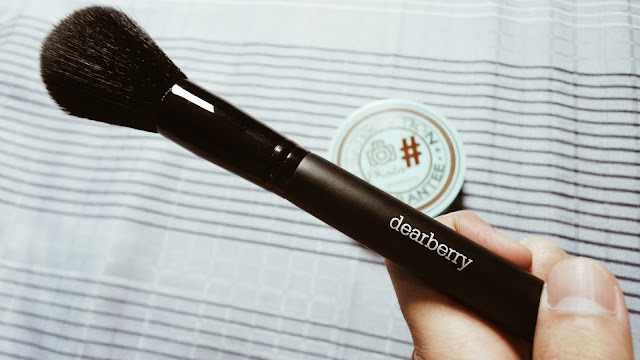 Another amazing product from Dearberry that I'm sure all the brow pencil lovers will buy. 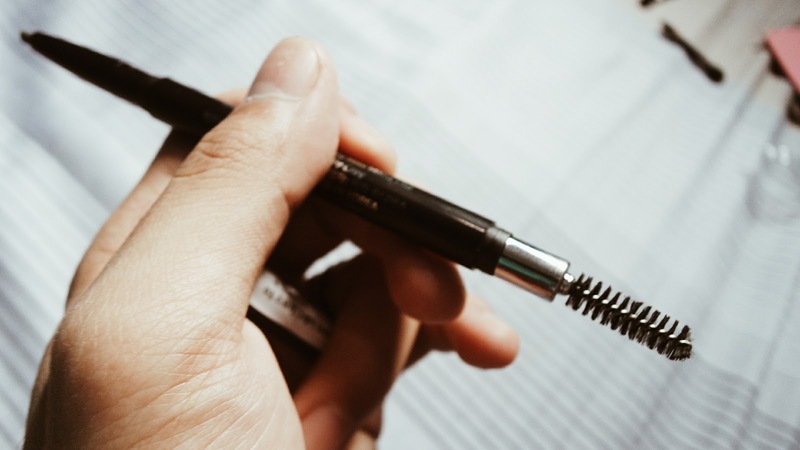 This is an auto type Eyebrow Pencil with no aggregation and smearing. As you can see, the makeup is not so obvious and I think they're right for claiming that their powder and concealer are photo ready. 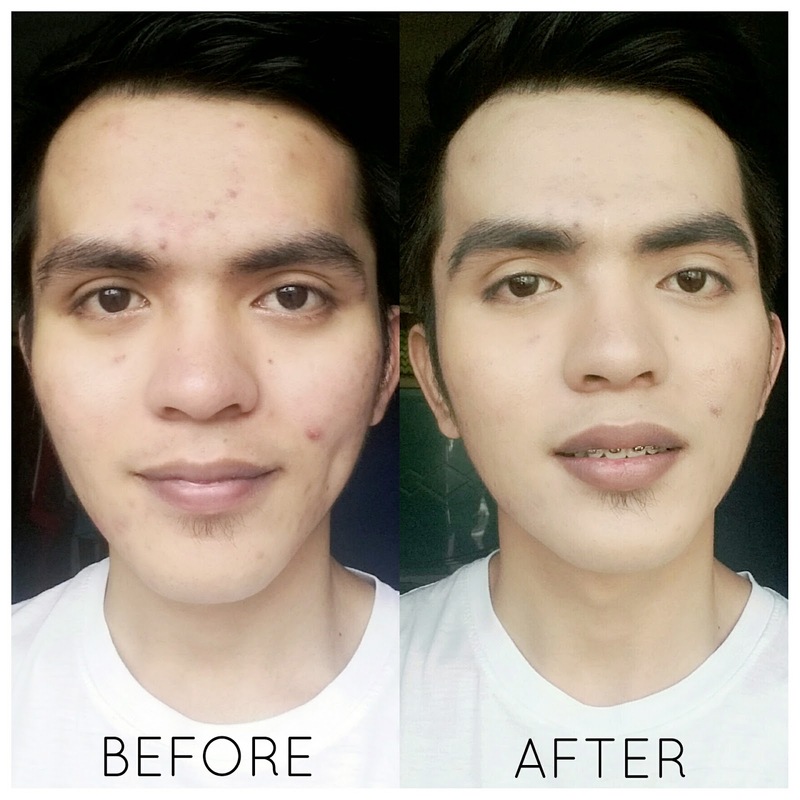 I love the fact that their products are so lightweight because it's very important for me. 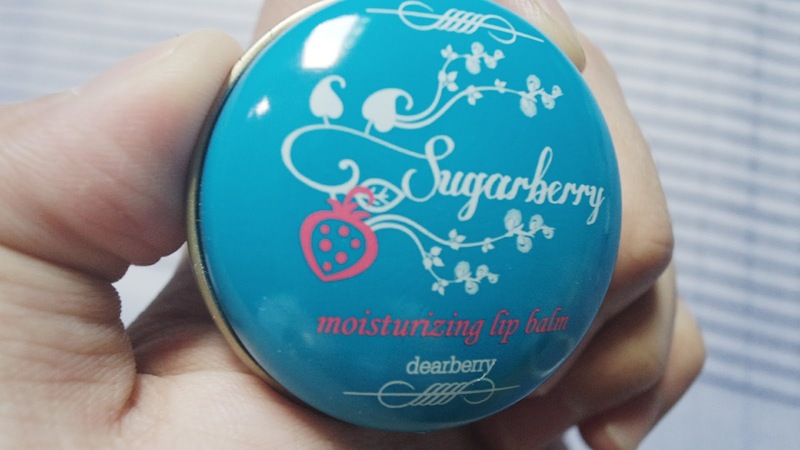 That sometimes hinder me from wearing makeup because I hate that sticky heavy feeling but Dearberry is different. There's no bola or what not you know how frank I am when it comes to product reviews. Their products are really lightweight as if you're wearing nothing. 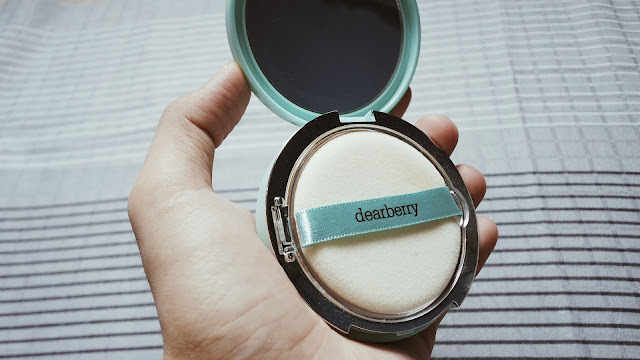 Try it to believe it guys but I'm telling you, Dearberry's products are awesome.